4. You MUST check in within 30 mins before the tournament starts. If not you will be removed from the weekly. 3. To determine who strikes first, both players pick G&W and use Judgement(The hammer move) and whoever has the highest number strikes first. If both players have the same number, repeat until one of the players gain a higher number than the other. 4. 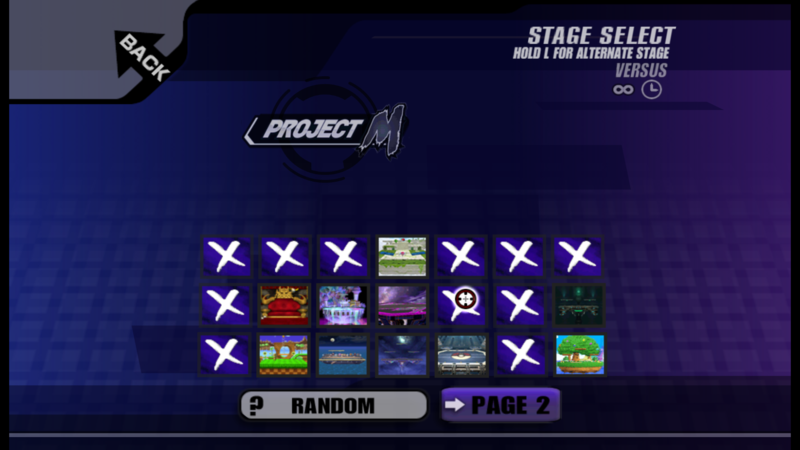 For starters, it is pick character first then pick stage. After the first game, it is stage then character. 2. In the case of a time out, the winner is chosen by whoever had the most stocks, followed by whoever had the lowest percent. 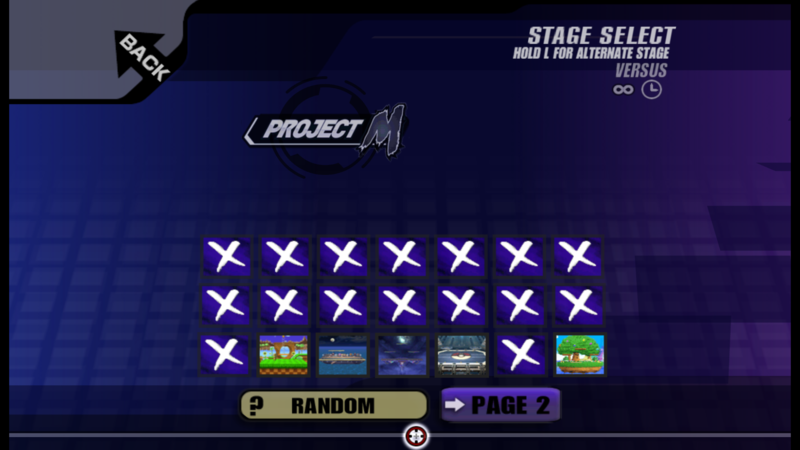 If completely tied, the match will be settled with a 1 stock match with a 3 minute timer.